I have been working on opening my second Etsy Shop for a while now and I am excited to say that my Artistically Shauna Etsy Shop is now open. 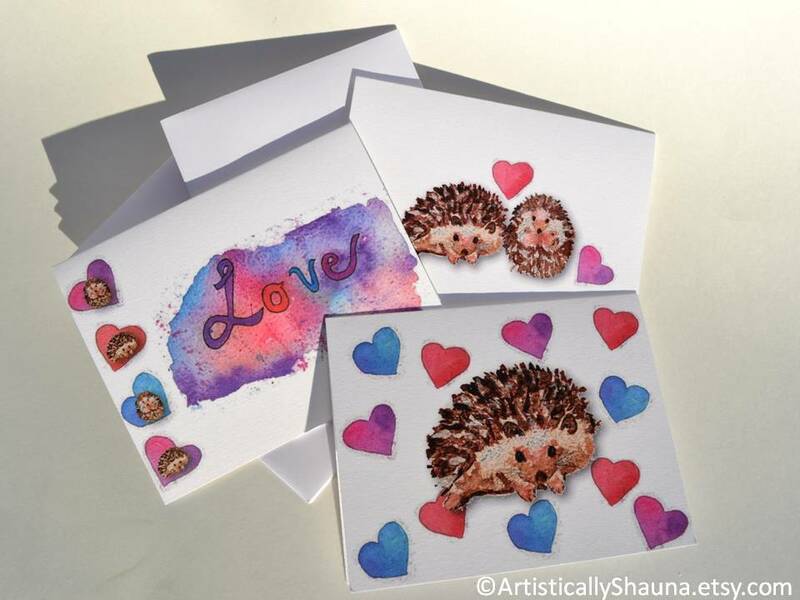 Tonight I have listed 3 original paintings and my cute Hedgehog Love Notecard Set. I have quite a few more original paintings, prints, notecard sets, printable items, and amazing vintage items that I will be slowly listing in my shop. 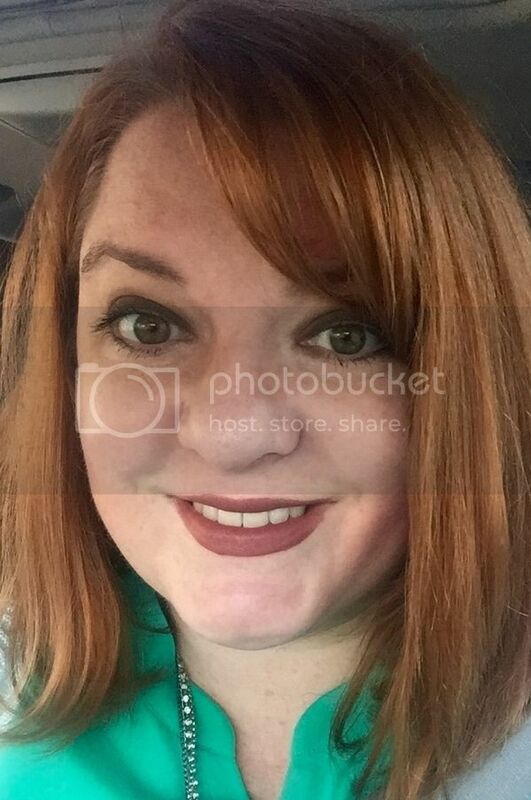 I would love for you to go take a peak. You can either CLICK HERE to see all my listings in my shop or you can click on the titles below to go to their individual listings. My Hedgehog Love Cards have been created by using my original hedgehog and heart watercolor paintings. This notecard set comes with 6 cards (two of each of the three different designs) as well as coordinating envelopes. 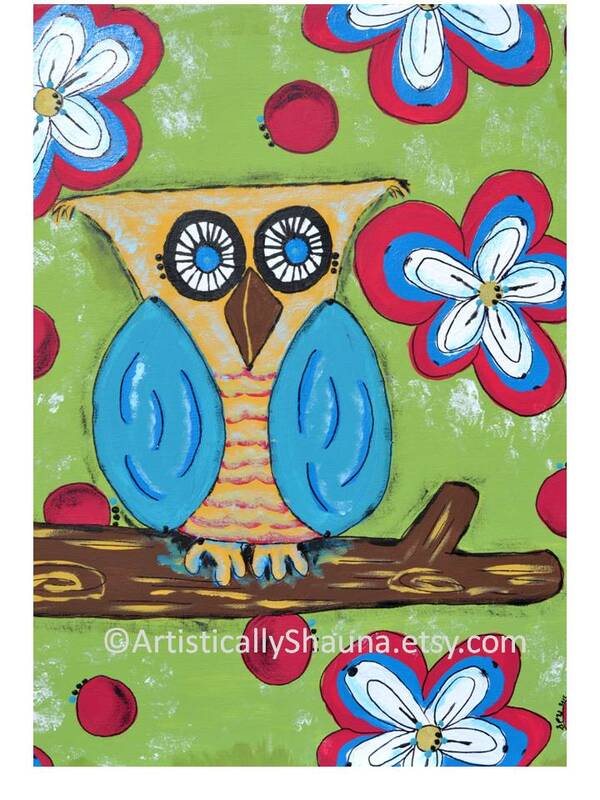 Can I just tell you how much in love I am with my Flora Owl painting? I am so in love that I am not 100% I want to sell my original, but as of right now it is listed in my shop. This painting was painted using acrylic paints, and it has been painted on a gallery stretched 20 x 16 canvas. What you can see is the lovely textures this painting has in person. I will be listing prints of this original painting soon. 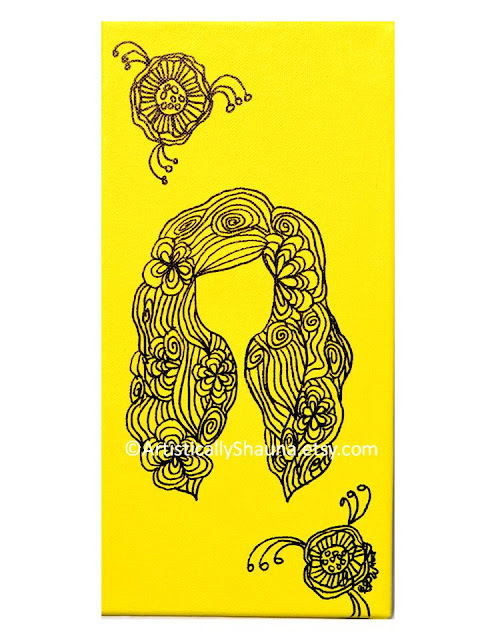 This 12x6 canvas painting was created by using acrylics and markers. 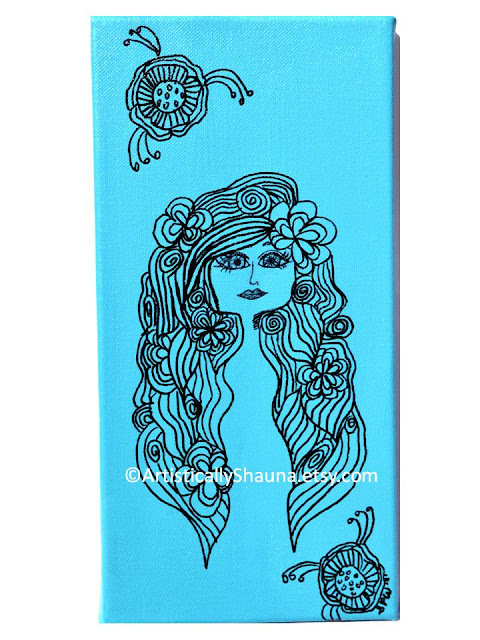 I love the free flowing lines and the face and refreshing turquoise color just make me so happy. I have titled this lovely original painting, Sea Breeze Girl. I think summer is on my mind! Last but not least, I have listed my Sunshine Girl Painting. When I designed this art piece I decided that I actually didn't want to draw a face on it. For some reason I just loved the design as is. I really loved how it turned out and the fun bright color of the 12 x 6 painted canvas puts such a smile on my face! You know I wasn't nervous at all opening up my Learn and Grow Designs Etsy Shop where I sell my original educational and artistic items for children, but tonight my nerves have been going like crazy. I guess because when you sell your art it is like letting people see inside your personal journal. For me, my art is a way of expressing my feelings, emotions, and everything I love! So, wish me luck as I start yet another exciting journey this year.